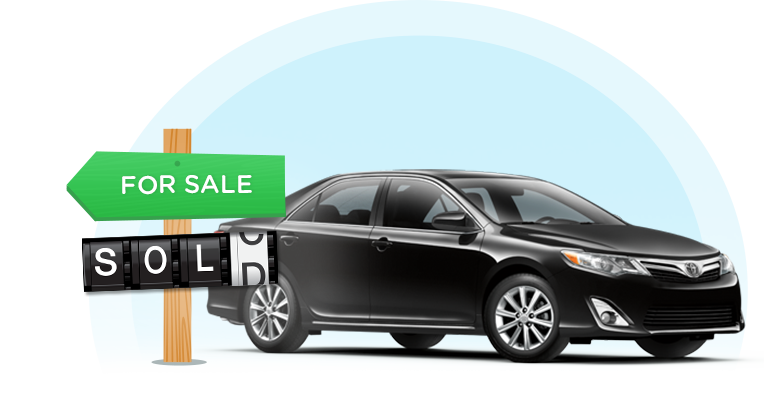 List your car to 1000s of verified private buyers - for free! Need financing or an extended warranty? We got you covered!